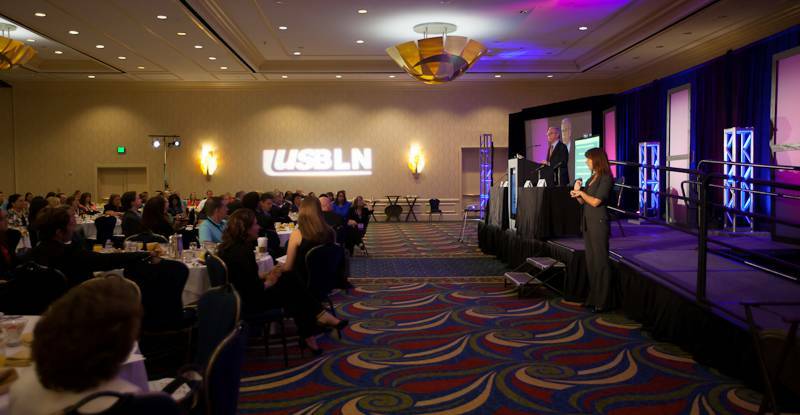 USBLN is a national non-profit which helps business drive performance by leveraging disability inclusion in the workplace, supply chain and marketplace. 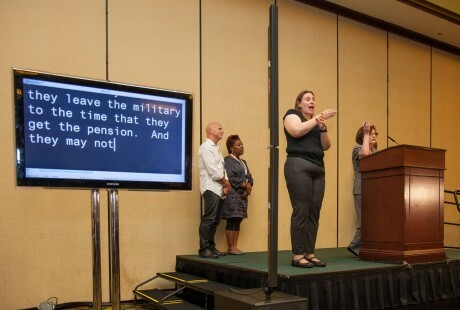 The conference and exhibitions primary goal was to make the attendee experience smooth, and all special needs were addressed. 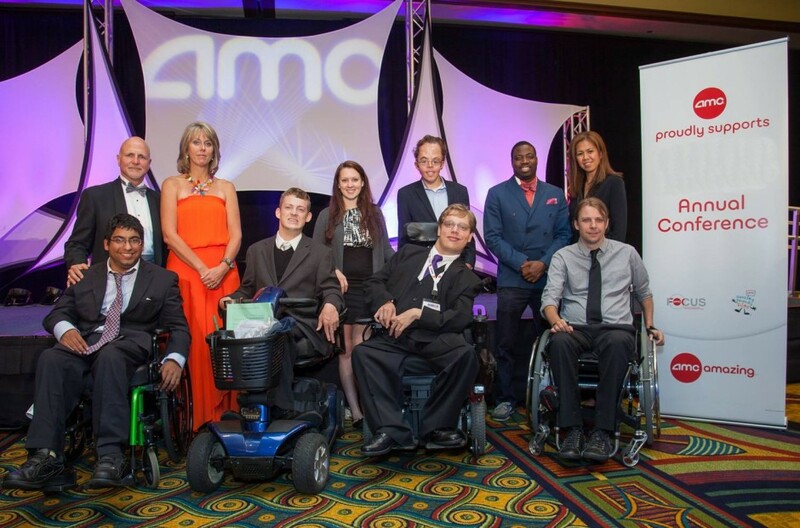 Ensuring that every need for the 700+ attendees, many with physical limitations, were arranged started from the registration site for visually impaired, to ADA compliant transport, parking and hotel rooms, to managing logistics for over 100 speakers. 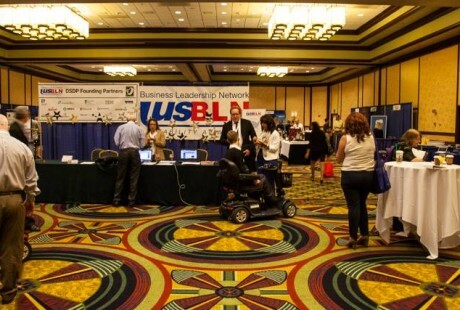 Production comprised a general session, 20 breakouts, a match-making session, sponsor programs, exhibition with 120 booths and social events.